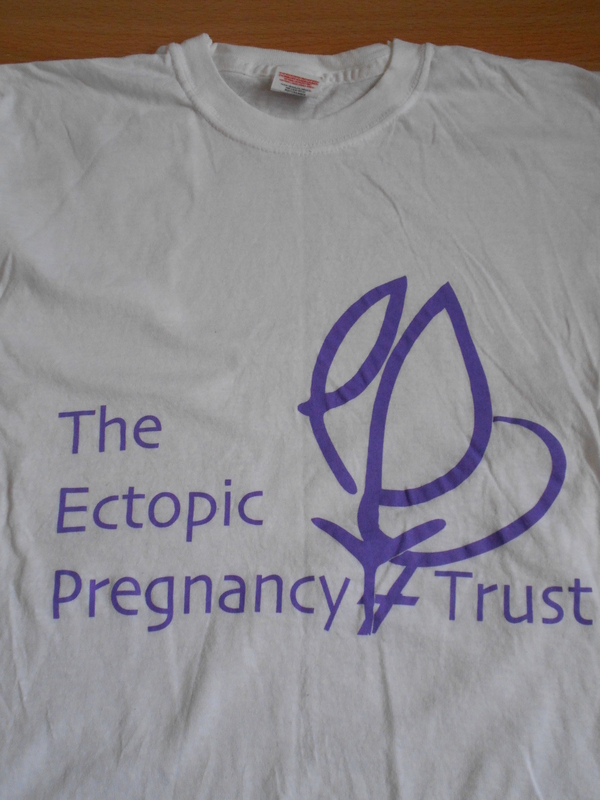 By sharing my story I hope that it might raise the importance of being aware of ectopic pregnancy and the signs to look out for. The first time I experienced an ectopic pregnancy was back in August 2007, I wasn’t aware at the time I was even pregnant and in the week leading up to my ectopic pregnancy I was feeling generally unwell and not myself however I didn’t think much of it as i just felt a bit dizzy and just wanted to sleep alot so I thought maybe it was my iron levels or that maybe I had been doing to much or something. Then came the day it all happened which I remembered was a Sunday morning I was just walking around the house as normal and I had went upstairs to use the bathroom but then next thing I collapsed on the floor with the worse pain I had ever felt in my life, to be honest it felt like I had been stabbed. (not that I know what thats like). I managed to get up holding myself in pain and crawled my way into the bedroom were my partner (now husband) was to which he decided to ring the out of hours doctor for advice but by the time he got the phone I started throwing up and the pain was unbearable so my husband then decided it was time to call an ambulance for me instead.I think he was just so panicked at the time and had no clue what to do or what was going on. When the ambulance crew arrived they had no clue what it was either and thought it was my appendix had maybe burst. They had asked was I pregnant and of course I said no and I had also remembered that I had only finished my monthly friend so I thought no way I could be (boy was I wrong). When I arrived at the hospital they did tests and it still wasn’t clear as to what was wrong with me and after several hours of me getting worse and to be honest all those hours were a complete blur to me. I had to do a urine test but it took me such a long time to even give them a sample and I had no idea why because I wouldnt have normally had a problem going to the bathroom but felt like my body was shutting down or something. So when they actually got a sample of me they discovered I was pregnant, and after a scan they said i was about 8 weeks. The scan also confirmed that the pregnancy was in the wrong place and my tube had actually ruptured causing serious internal bleeding. My husband and I were in complete shock, we had no idea I was pregnant and no idea why my tube ruptured or what caused it. I kept asking can we save the baby, but little did I know my own life was slipping away. Things then went really dramatic for me and I wasn’t sure what was going on as I was rushed to the theatre so fast and I don’t remember much other than being so frightened that I wouldn’t come back and signing forms to allow them to operate. I cried so much and at this point my parents had even come down to see me for a few minutes before I was wheeled away to theatre. My partner (now husband) was allowed to walk down to theatre with me while I was being wheeled and I remember saying Goodbye and wondering would I ever see anyone again.Was this it for me? Before I knew it I started to wake up in this quiet room and remember seeing lights over my face but everything was so blurry and i could hear a lady’s voice but couldn’t make out what she was saying, when I started to come round I felt in some pain but it was then I realised my baby was gone along with my right tube, did this mean my chances of children were gone? All these things keep running through my head along with a million other thoughts. Once I was more alert I was wheeled up to a ward and to be honest I still felt a little out of it but i do remember the clock saying it was just after midnight when I was wheeled to a bed. The next morning when the doctor came round to talk to me she said I am lucky to be alive and she said if I had of waited another 2 hours or more then I might not be here today due to the serious internal bleeding that I had. At that point I was told it was an ectopic pregnancy but I had no idea what it meant other than the pregnancy growing outside the womb but i just accepted what they were saying. I remember once again worrying about my chances of getting pregnant because i lost my tube but the doctor said she didn’t see I reason why I couldn’t go on to have a baby and she was right. The road to recovery was a long one and for a few weeks I couldn’t do alot due to my big scar from the operation and the pain I was in, I had also lost alot of blood during the operation which made me feel unwell to but I was put on iron tablets for that and various other pain killers. I was kept in the hospital for a week and I was so glad to get home as it was hard for me to deal with everything that happened while I was in there. Six Months later I got pregnant with my daughter and everything went well and we were both surprised how quickly it happened for us.It was a complete surprise. When my daughter was over a year old we decided we wanted to try again but unfortunately I then had another miscarriage but this time I was bleeding in my 7th week of pregnancy and the hospital couldn’t do anything for me so compared to my past one I guess you could say that was more straight forward but I wouldnt say that for the emotional side, it was hard to deal with and I keep thinking why me, but after a few months my husband and I decided that we would try again and see what happens. 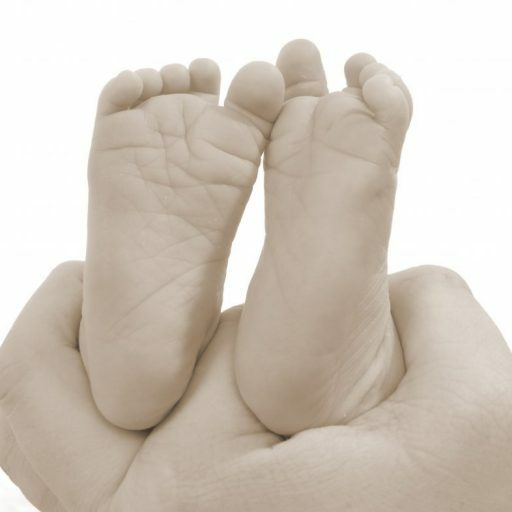 For me the Story didn’t completely have a happy ending as from then onwards I have been unable to conceive naturally and after seeing a fertility doctor I was told it was highly likely that the last ectopic has blocked or wrecked the one tube left which mean’t for us trying again would involved IVF which is another story. My heart goes out to anyone that has experienced this and I just hope that women will become more aware of the dangers of ectopic pregnancy and be more aware of symptoms early on.